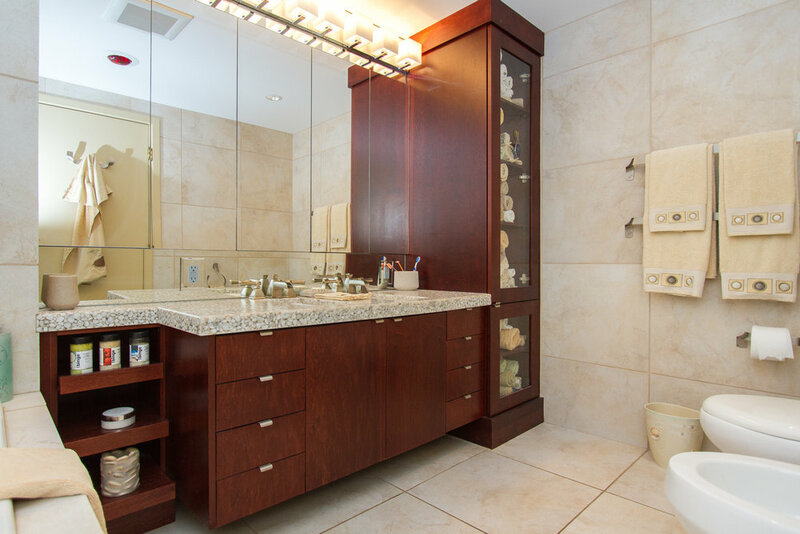 No expense was spared on Fenwick & Co.’s redesign of this prestigious 2-bedroom condo to attain the perfect blend of elegance & sophistication. 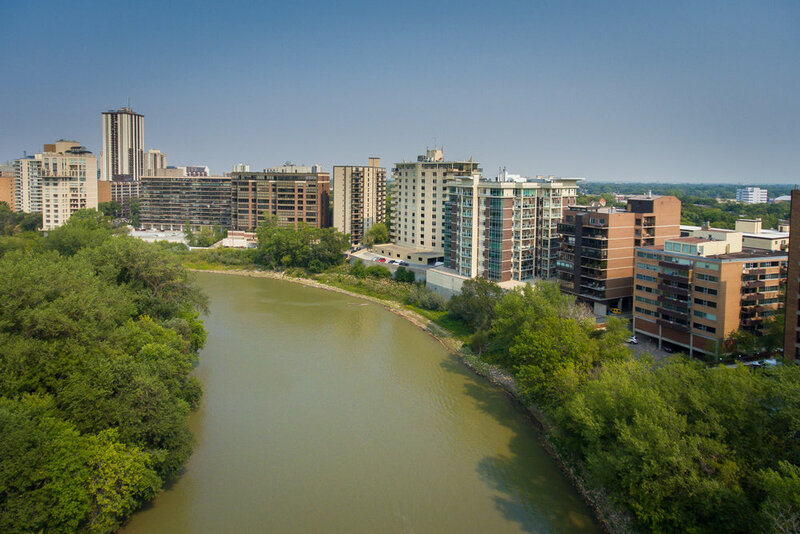 The breathtaking views of the river, foliage and wildlife that frequently meander below gives you the feel of being at the lake, yet you are centrally located on the most desirable street in Manitoba. 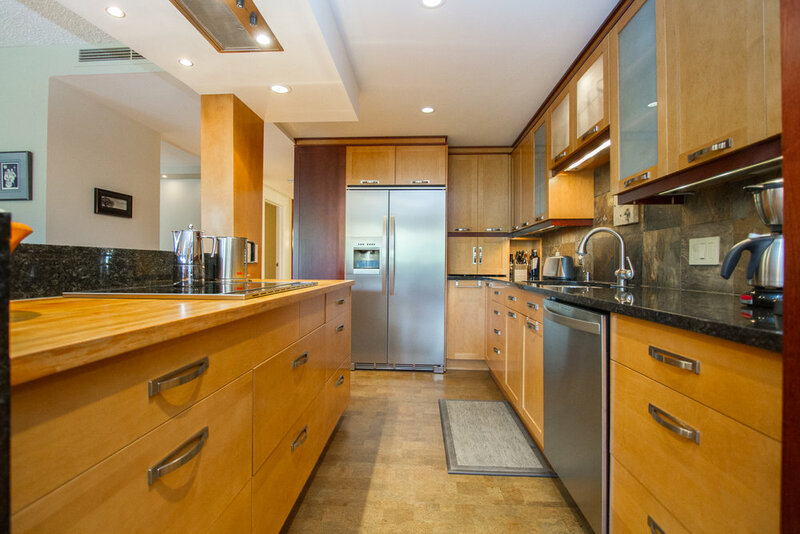 The luxurious open-concept kitchen is perfect for any master chef with cherry-wood cabinetry, handpicked granite countertops, custom glass/wood bistro table, top-end appliances & commercial grade hood fan. The massive great room offers commanding views of the river, plus custom built-ins, top end millwork with glass detail & a lovely heat and glow fireplace. 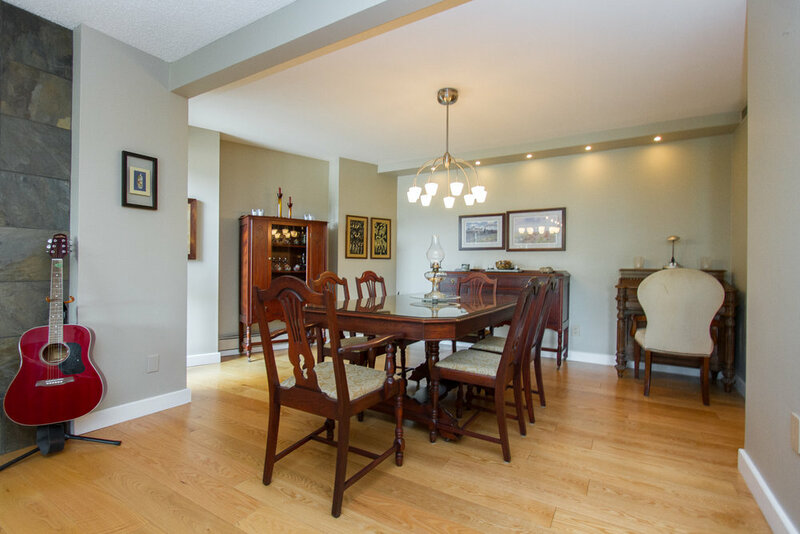 The formal dining room is perfect for entertaining. 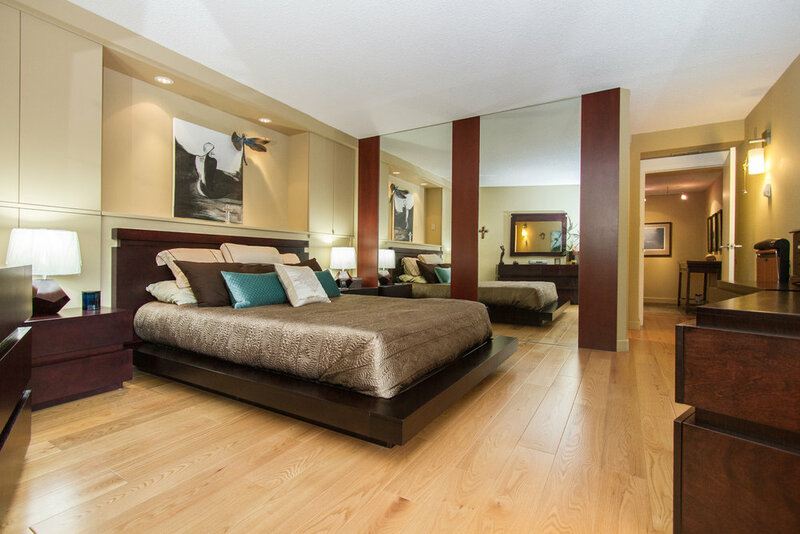 The principal bedroom is out-of-a-magazine nice and includes a massive walk-in closet, and spa-like 5-piece bathroom. The stately second bedroom is perfect for guests or as a home office. Want more? The unit features 3 balconies, steam room, in-suite laundry, and one of the nicest 4-season balconies (with radiant floor heat) that I’ve ever seen! 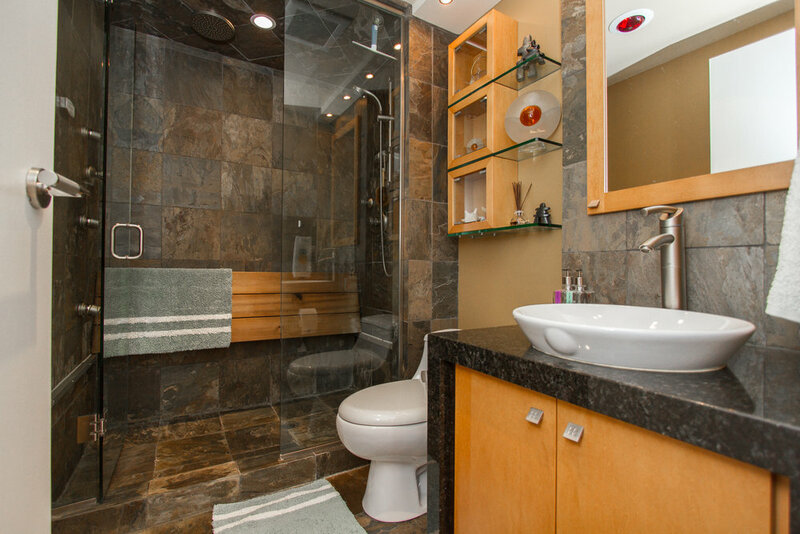 Building amenities include on-site building manager, modern security, secondary storage, heated underground parking with carwash.